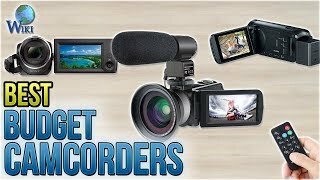 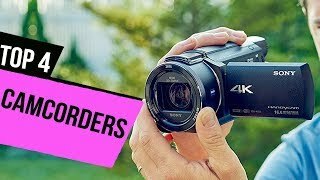 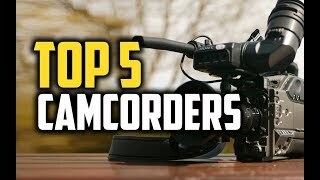 Best Camcorders in 2018 - Which Is The Best Camcorder? 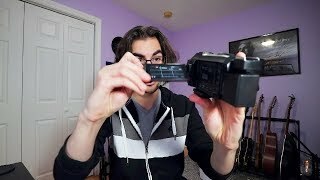 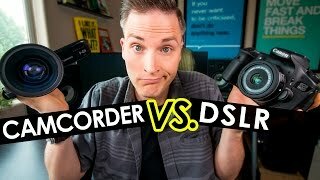 Camcorder VS. DSLR for Video, YouTube and Vlogging? 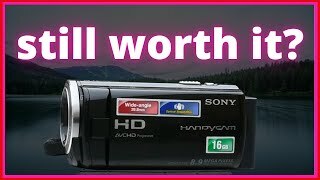 Are Camcorders Still Worth Buying?